The BEI portable test chamber is designed and built to demonstrate the durability and effectiveness of many construction component installation methods. EAS doors will be embarking on a 48 state tour hooked to the BEI test chamber to showcase both amazing products! Cardinal’s LoE³-366® glass (pronounced low E cubed-366) is the ultimate performance glass. It just might make all other low-E glasses obsolete. LoE³-366 delivers the ideal balance of solar control and high visibility. And it provides the highest levels of year-round comfort and energy savings, making it the perfect glass no matter where you live. The secret? An unprecedented triple layer of silver. 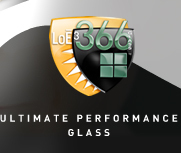 This is beyond ordinary low-E glass; LoE³-366 sets the new standard. Windstorm Insurance Network, Inc. (WIND) ® is the only professional organization exclusively dedicated to educating its members on issues of significance to the insurance industry and related professional fields, arising from windstorms and wind-related natural disasters. A professional organization of builders, developers and associates affiliated with the Florida Home Builders Association and the National Association of Home Builders.The BIA serves the construction industry and the communities and government agencies. 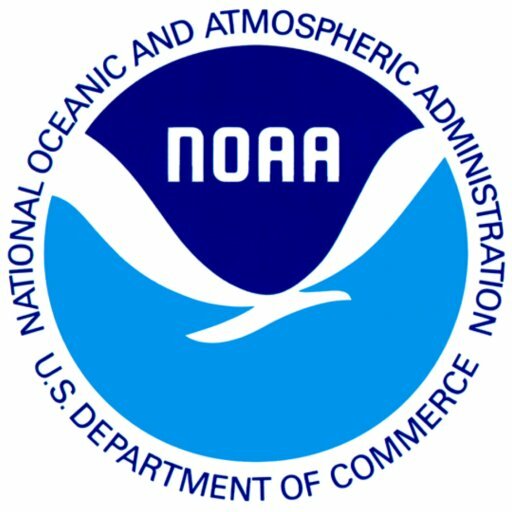 NOAA National Hurricane Center advice and recommendations for securing your home before a Hurricane or major storm. Next Level Readiness provides free family disaster planning courses, and programs for developing disaster response plans. OCWFCD is a local fire department that has assisted EAS Doors and Windows Inc in developing Hurricane Rated Glass safety and operations techniques for first responders and public safety members.